Former Royal Ballet Principal Dancer Carlos Acosta CBE has today been appointed as new Director of Birmingham Royal Ballet. He will take up the position in January 2020. The news comes after the Company's current David Bintley CBE announced earlier last year that he would be retiring in July 2019. Since retiring from the Royal Ballet, Acosta has founded a Cuban dance company, Acosta Danza, and established his own dance academy in Havana which opened its doors to its first students in September 2017. 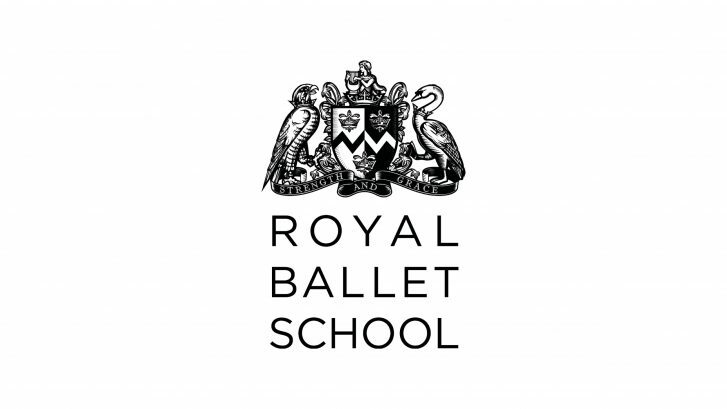 The Royal Ballet School is the official school of Birmingham Royal Ballet.